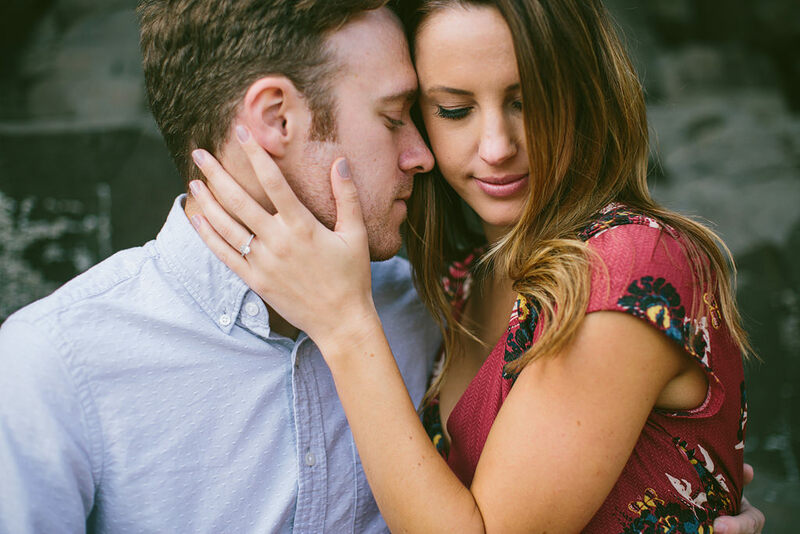 Libby and Corey exude the sweetest love for each other. 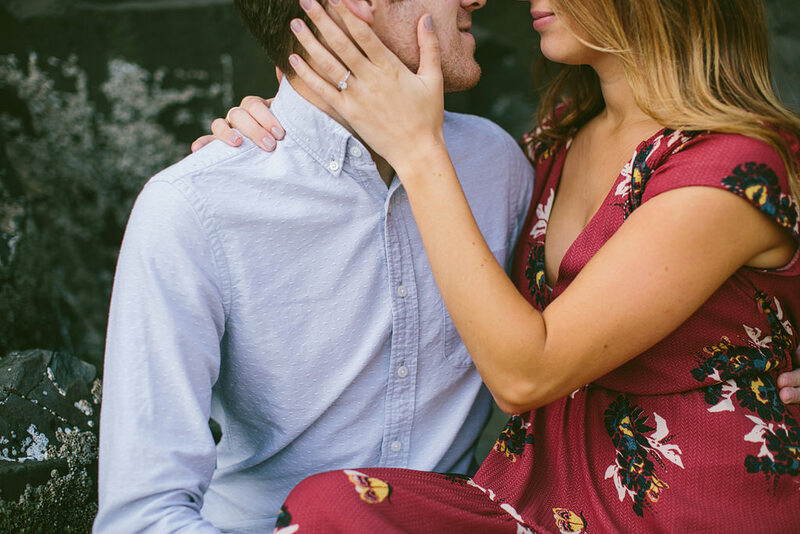 They fit so perfectly together! 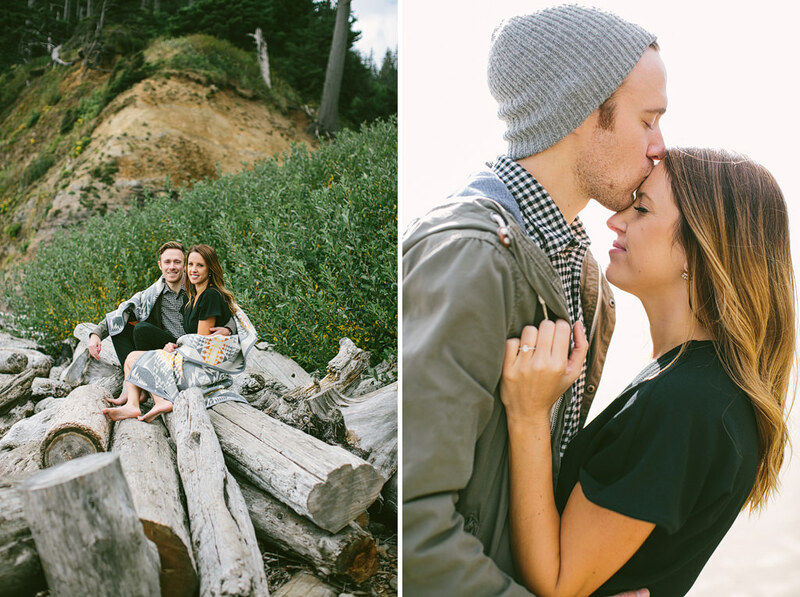 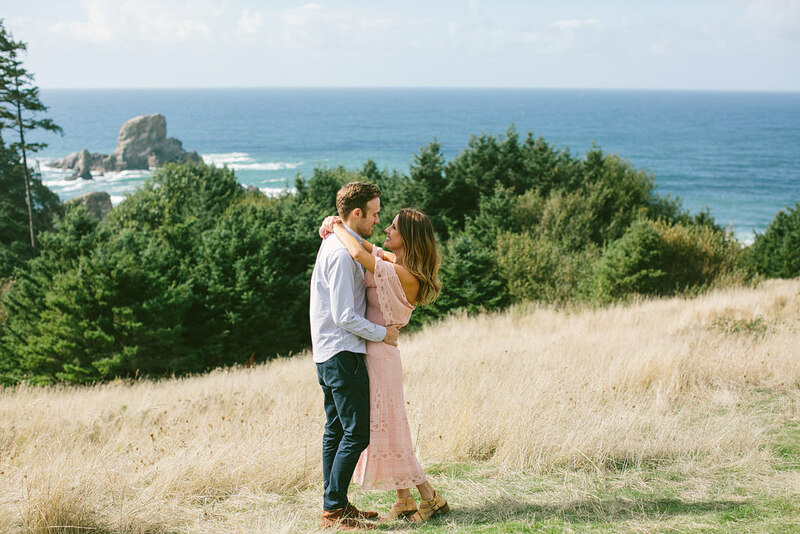 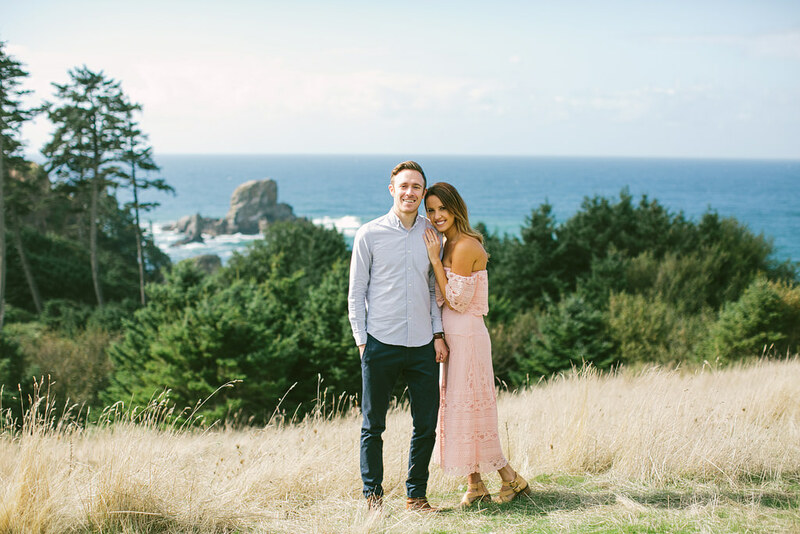 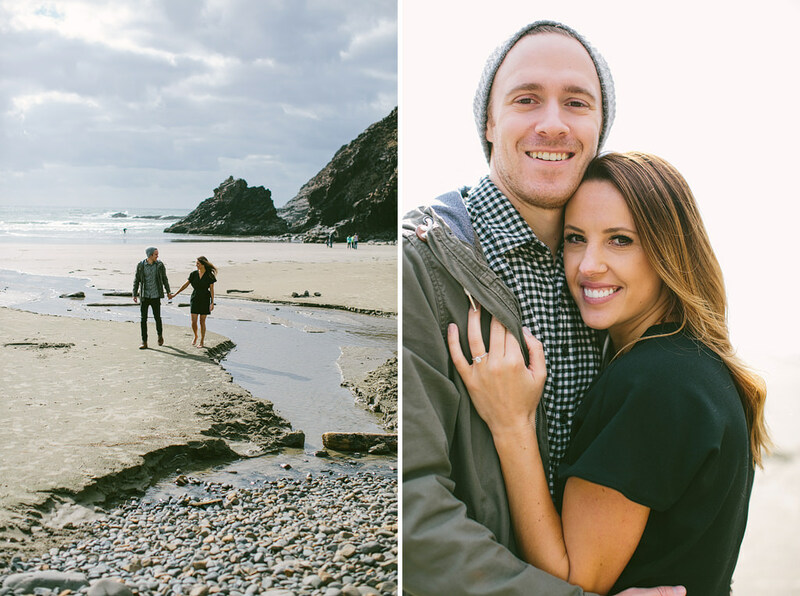 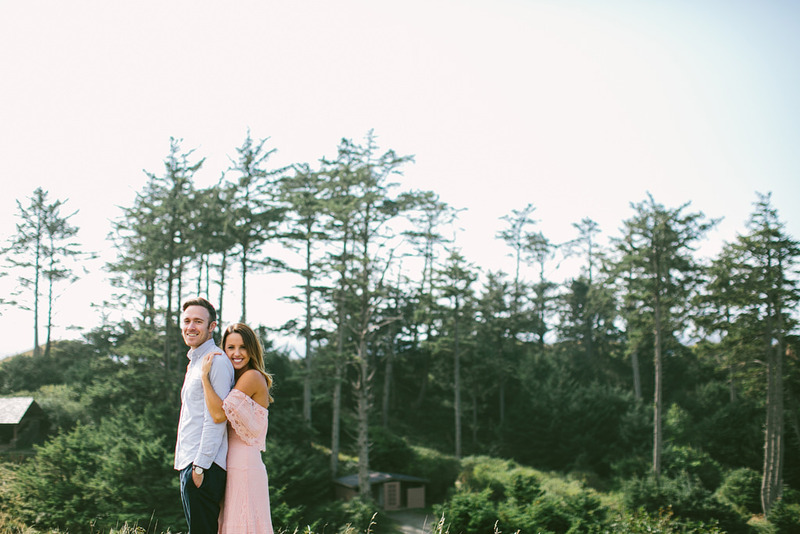 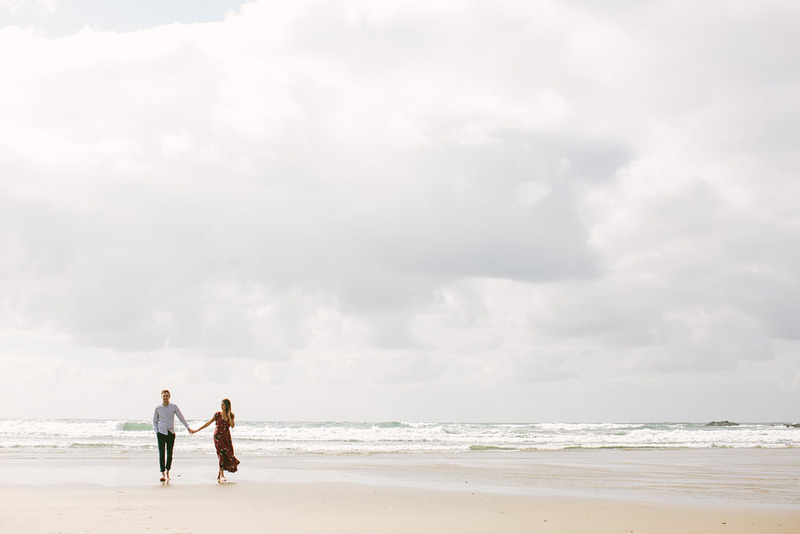 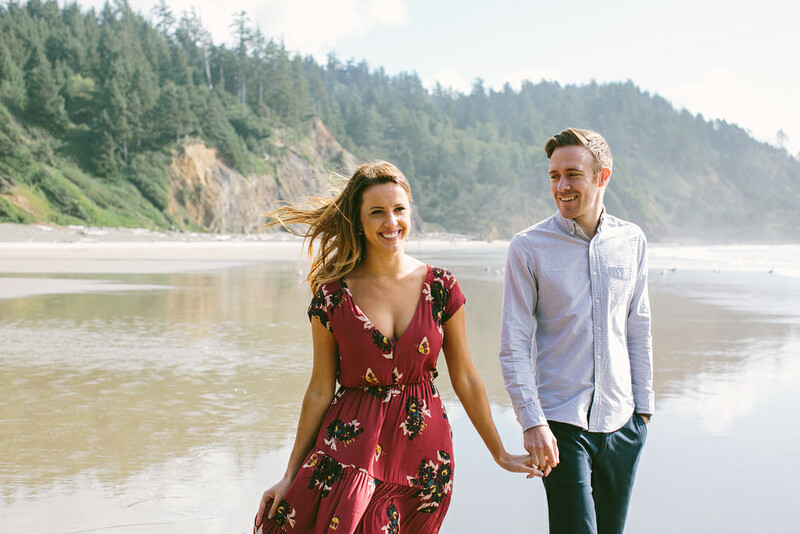 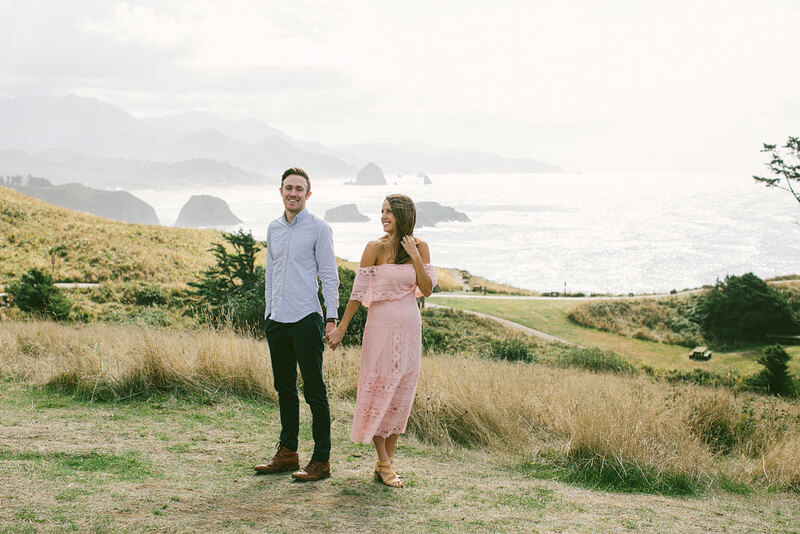 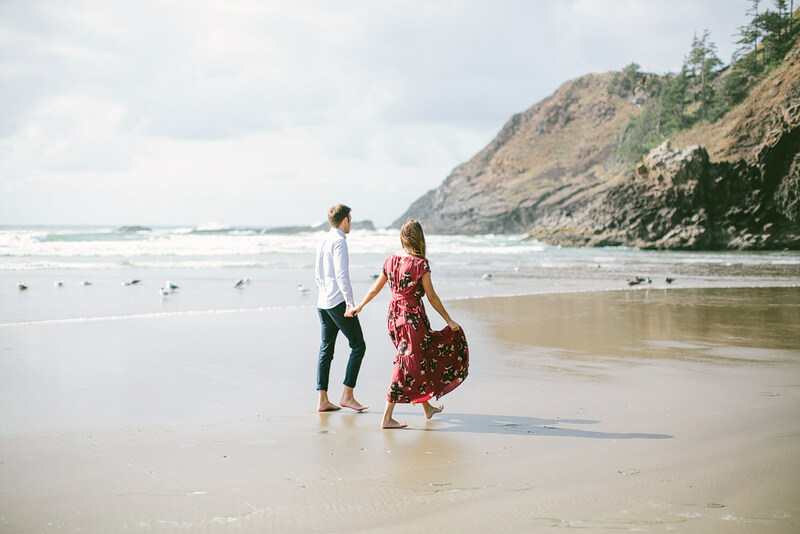 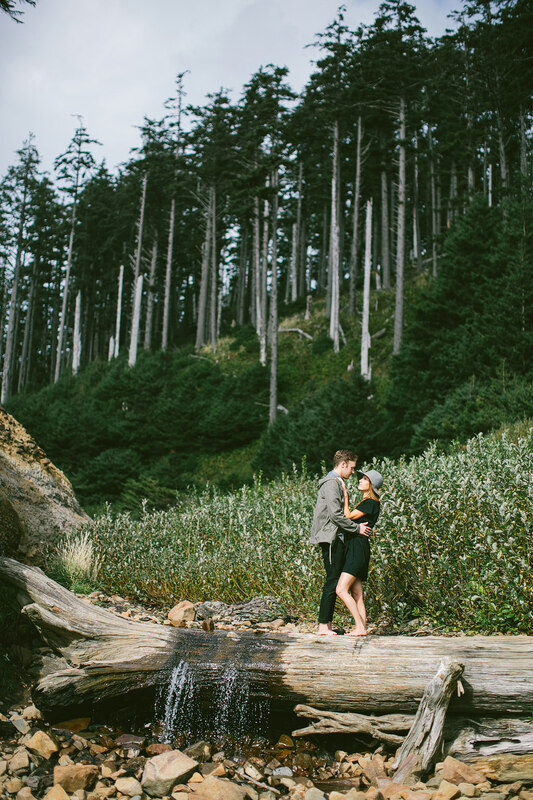 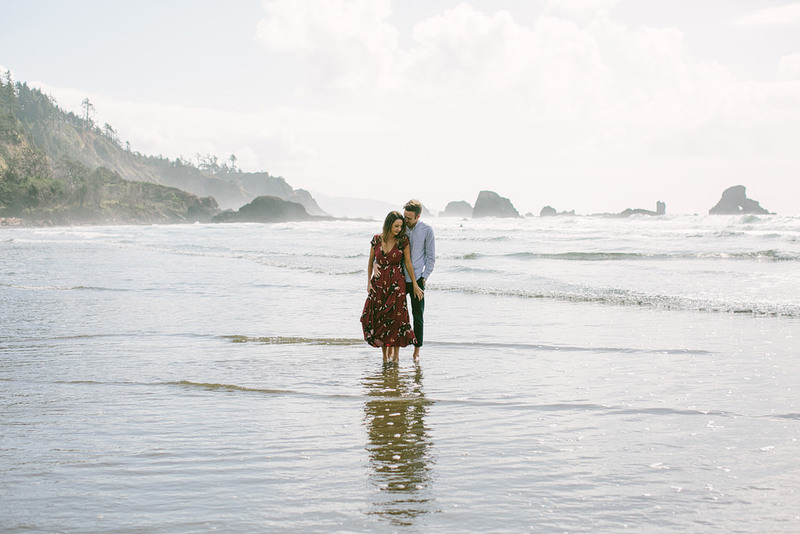 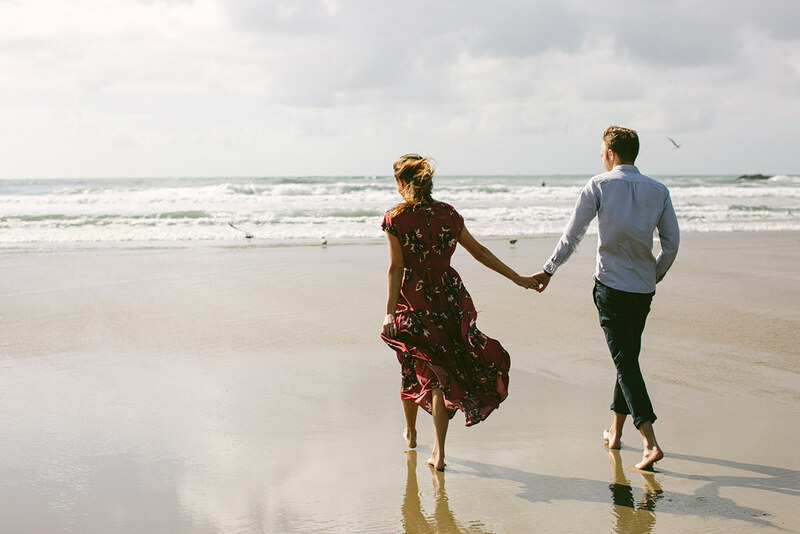 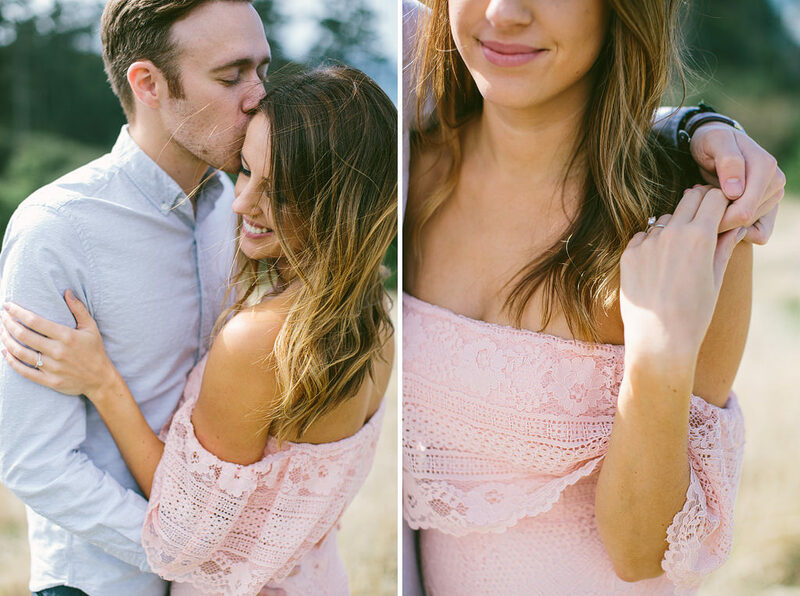 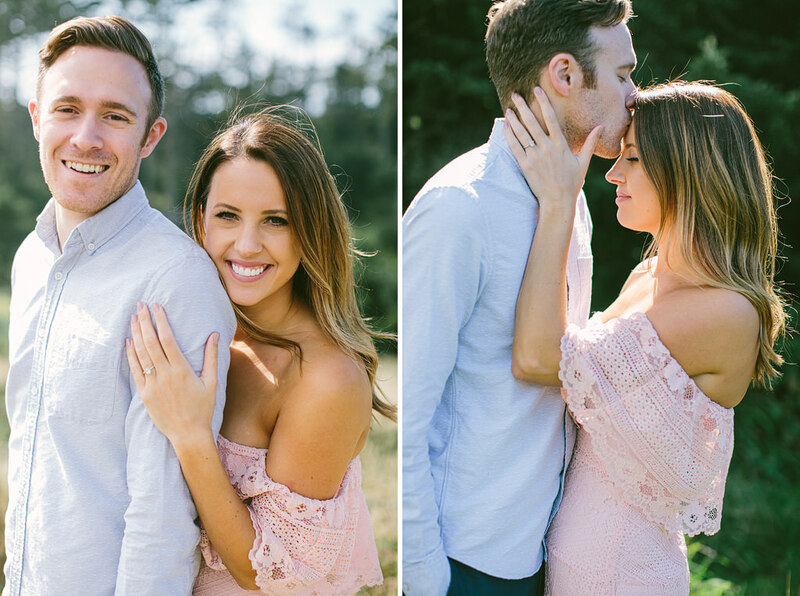 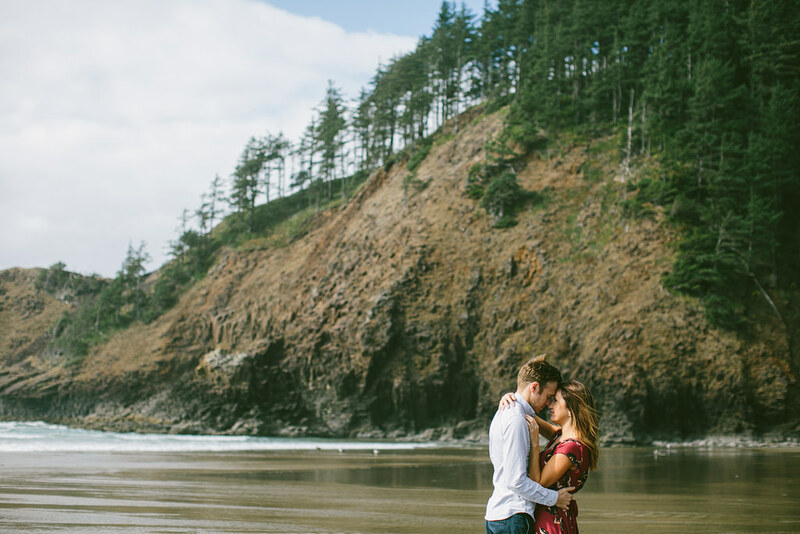 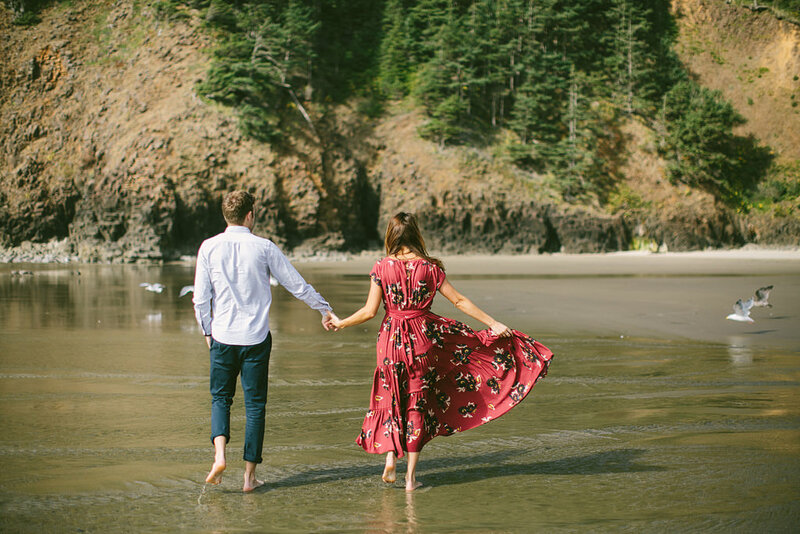 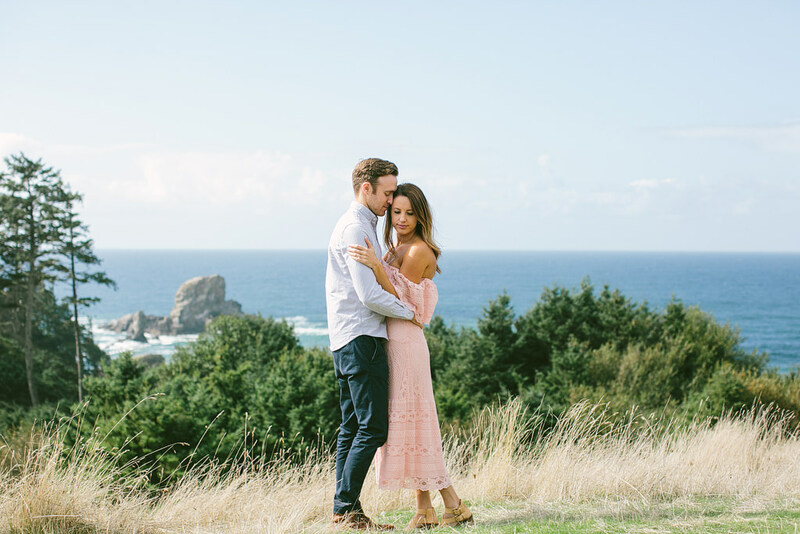 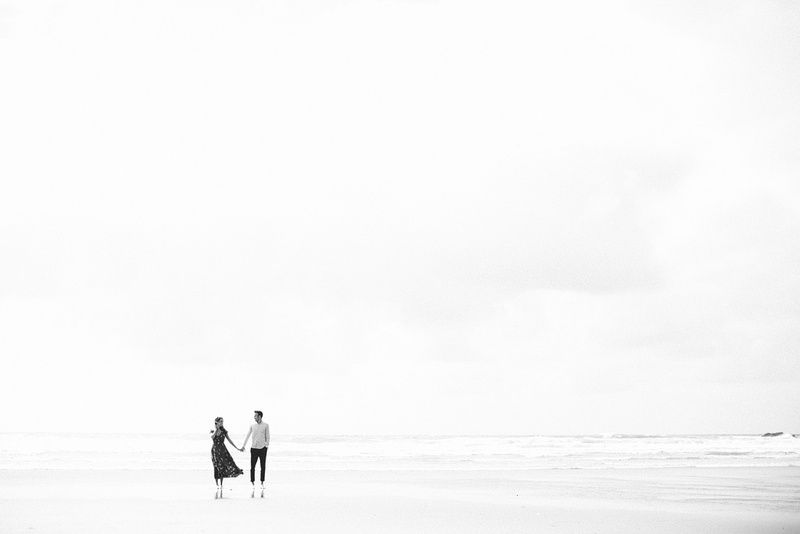 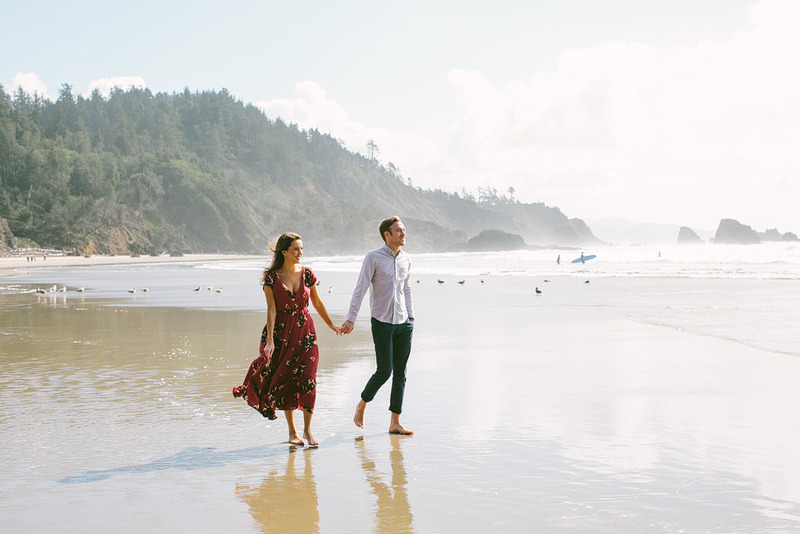 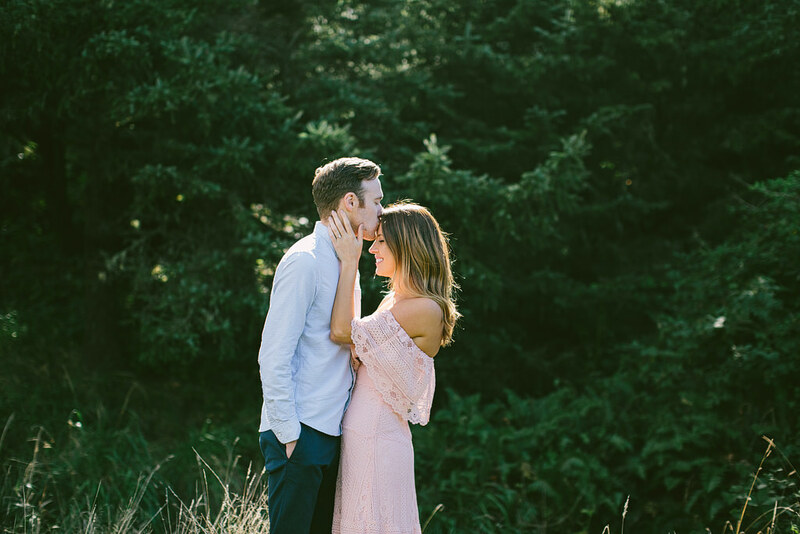 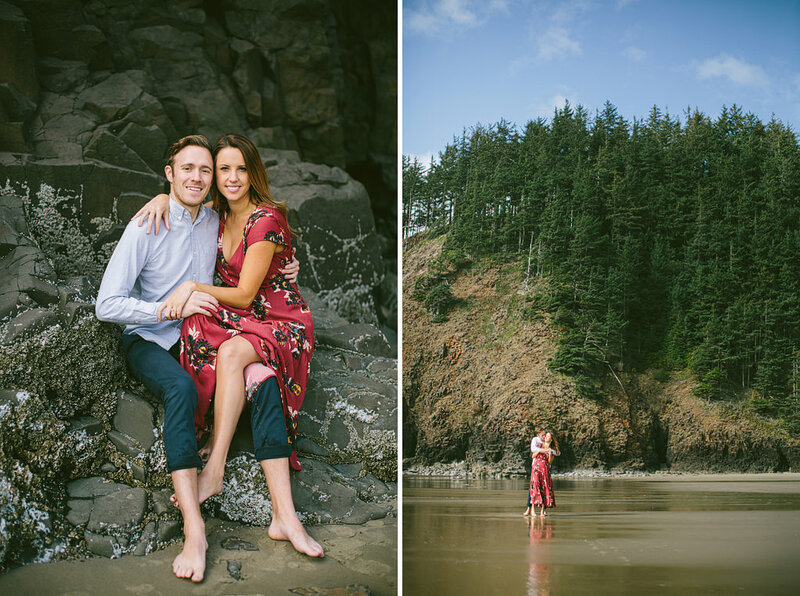 We had so much fun at the Oregon Coast for their engagement photos. 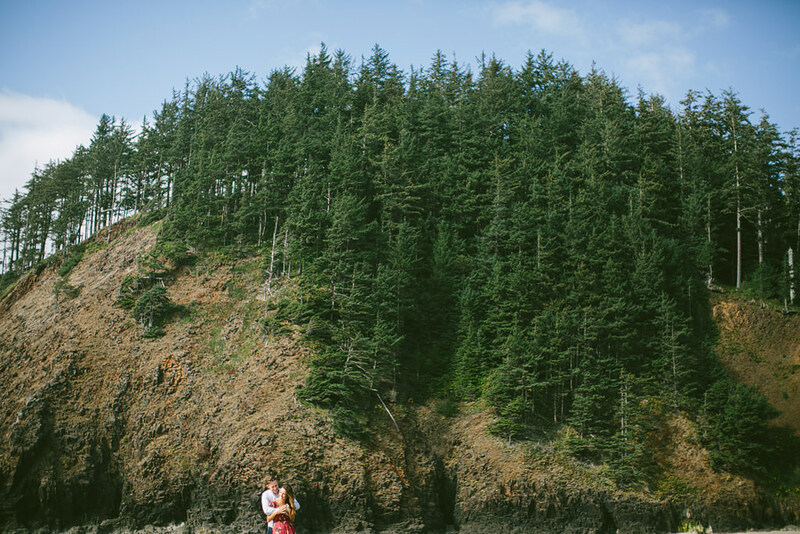 The day was so beautiful at the coast. 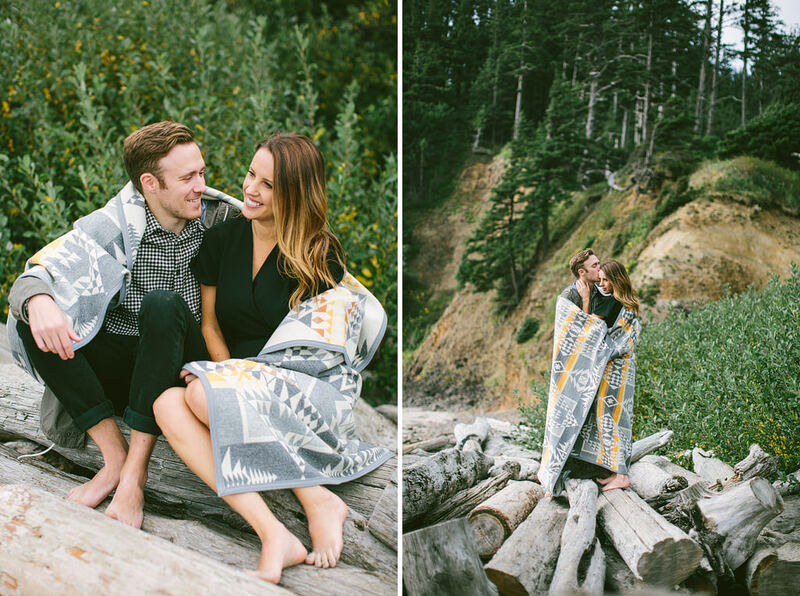 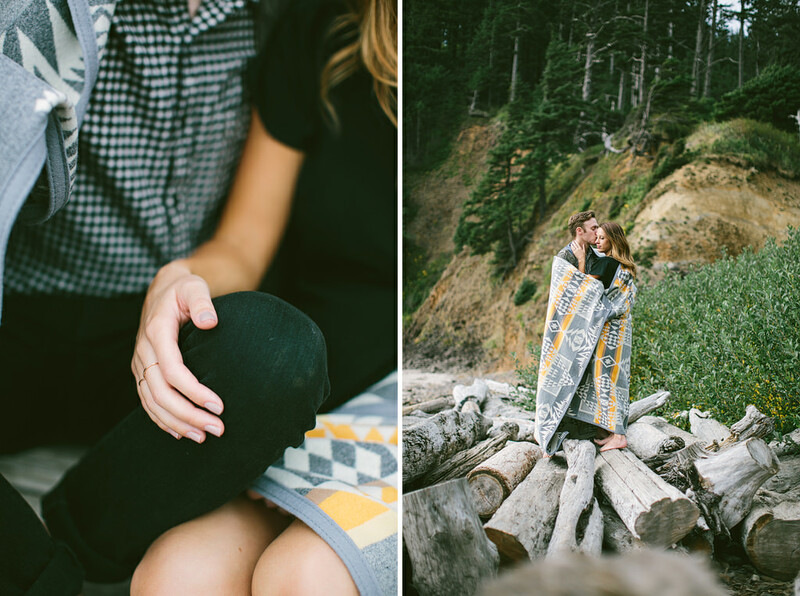 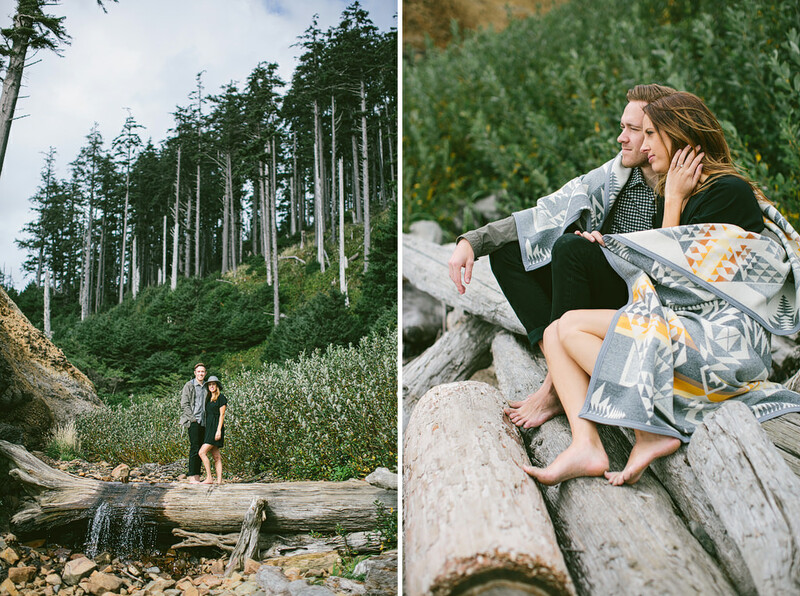 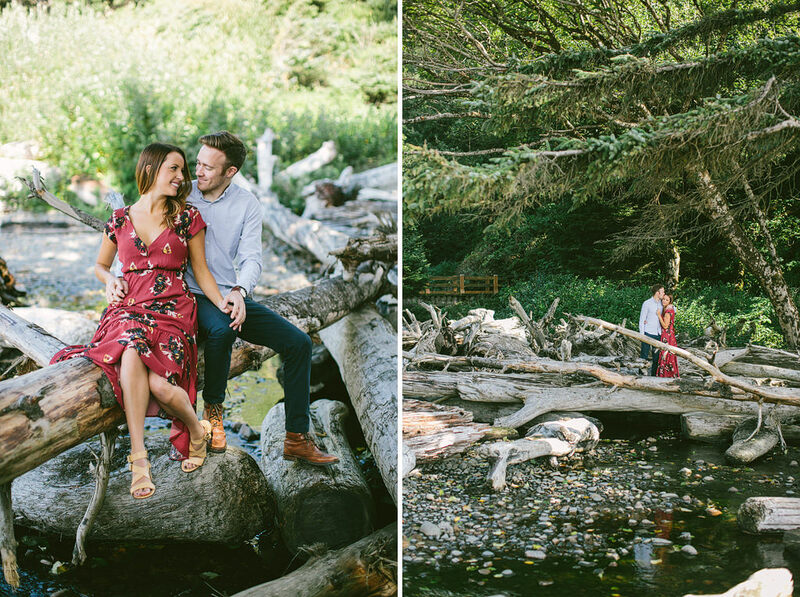 We ended the session with Libby and Corey snuggled up in a Pendleton blanket on some beautiful washed in logs.